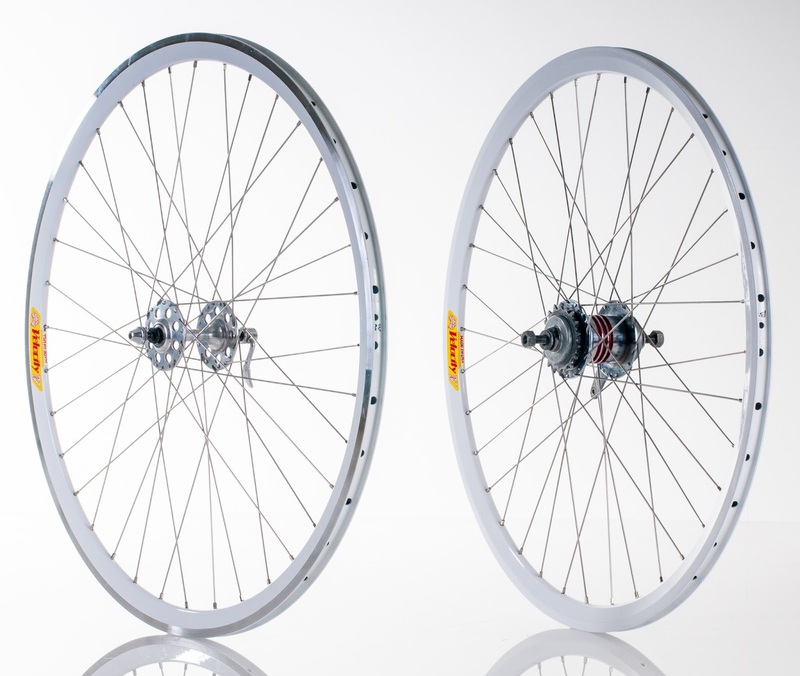 Tadpole Recumbent Trike Wheel Intended use: Road Features: Internal Gear Hub- Durable and dependable hassle-free gear hub. 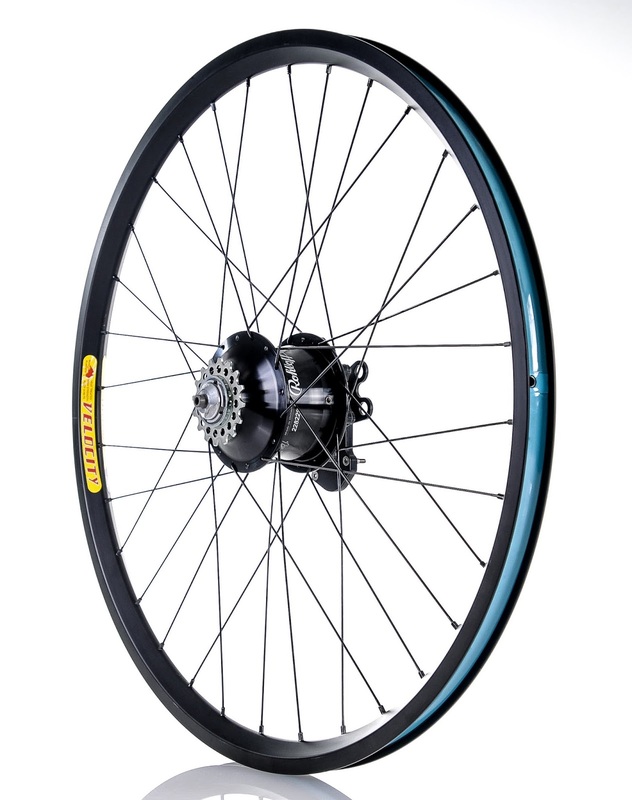 Rim- Internal rim width allows for more tire contact with the road. Gravel Grinding / Cyclocross Intended use: Endurance gravel grinding Features: Rims- Light and aerodynamic cyclocross and gravel rims. Pair with 23-28c road tires. Tubeless ready using 24mm Velotape. 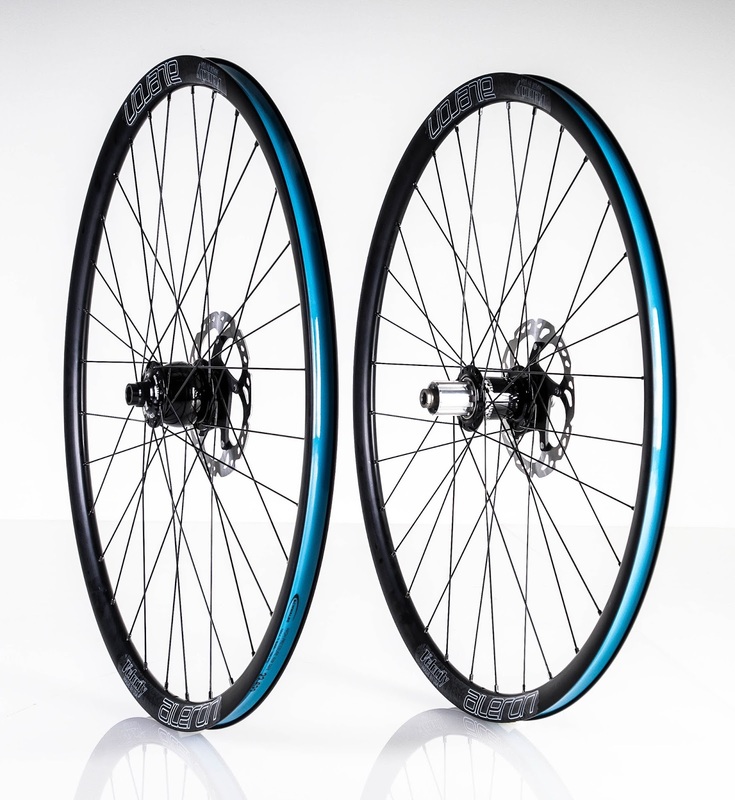 X-Country WheelsetIntended use: XCFeatures: Wide and low profile for added strength, I-beam bead hook maximizes the internal rim width for optimum tubeless tire performance, translating to fewer tire burps at lower PSI. 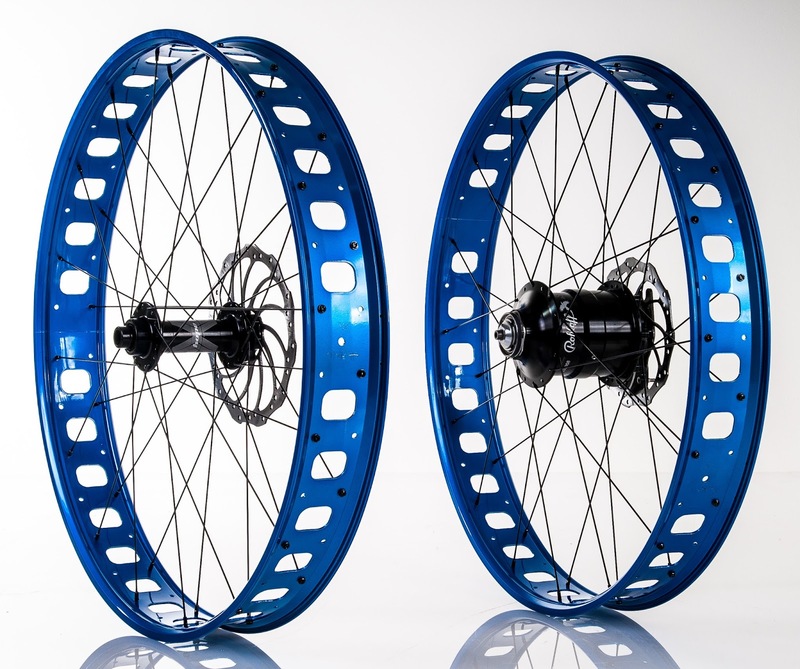 Now through August 31, when we anticipate our first delivery of Rohloff's new fat bike-specific SPEEDHUB XL internal gear hubs, Cycle Monkey is offering specials on bikes and wheels built around these hubs. 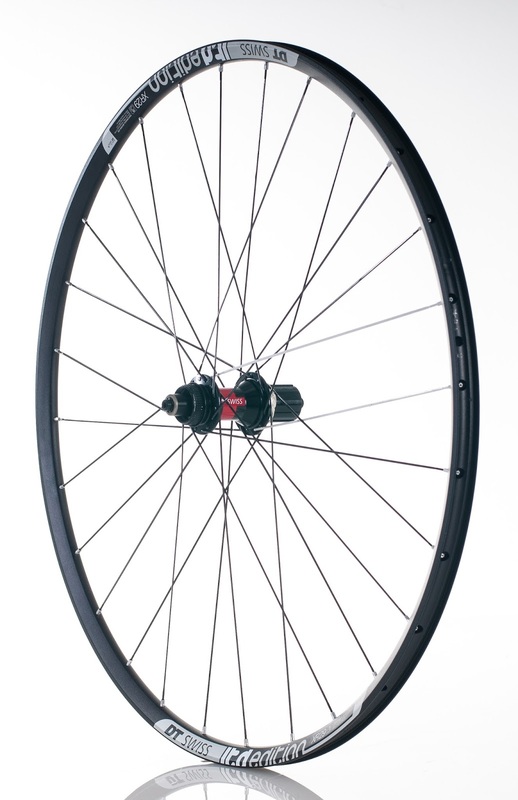 Details on wheelset specials can be found below. 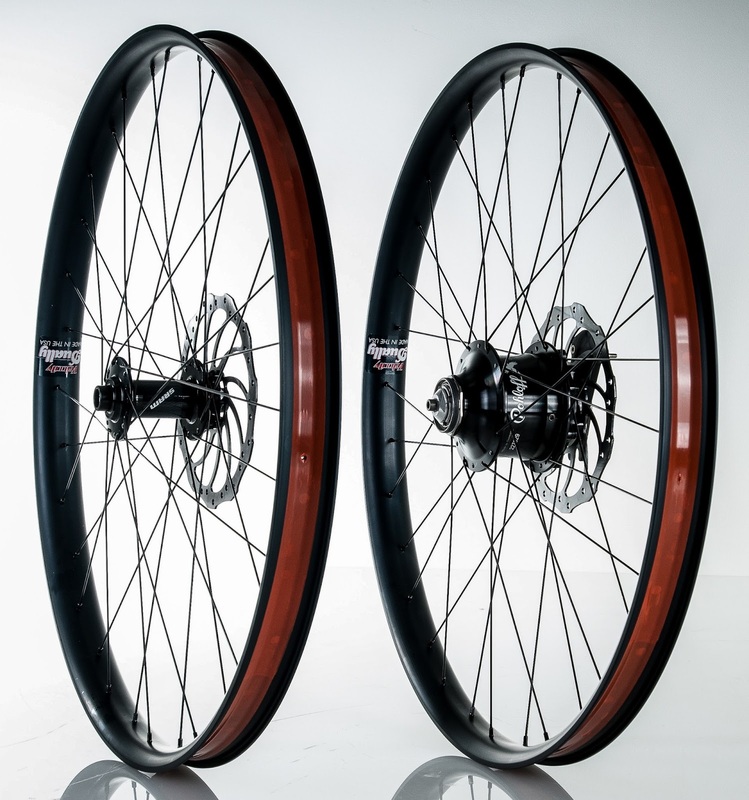 Details for complete bike packages can be found here.Rims are available in carbon fiber or aluminum in widths from 50-100mm for trail or sand/snow use.